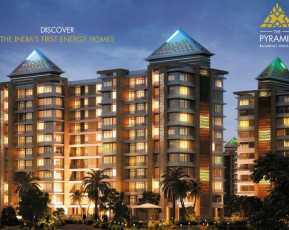 Launched by the prestigious Merlin Group and prominently located at Hooghly in Kolkata is the sprawling luxury enclave called Merlin Gangotri. 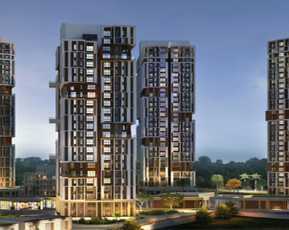 It is amid-stage development project, the construction for which is going on with full swing. 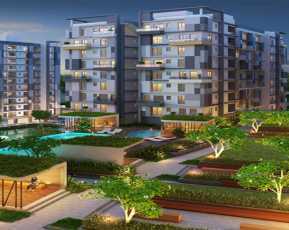 Spread across 1.27 acres of land area, the developer offers 2 and 3 BHK meticulously built Residential Apartments that cover 602 sq. ft. to 791 sq. ft. of areas. 70% of the space is left open for maintaining the greenery of the place that lets you breathe in clean and crisp air and keeps the environment fresh & lively. The homes are incredibly arranged into 4 majestic towers that are B+G +11 floors high. There are 192 flats in all that are stashed with world-class facilities and comforts to offer you an unmatched living experience. 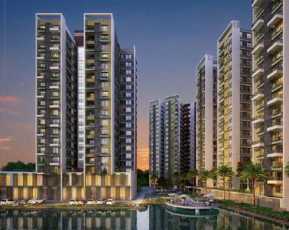 Most of the flats offer an uninterrupted view of the majestic Ganga. Boasting of an outstanding architectural design, there is ample flow of fresh air and natural sunlight illuminating all the corners of the house and keeping the place well-ventilated and airy. The building has an earthquake resistant RCC framed structure and the apartments feature modern and trendy interiors like wooden framed doors, ceramic tiled flooring, granite kitchen counter tops, superior quality concealed copper wirings, and premium fittings and fixtures. 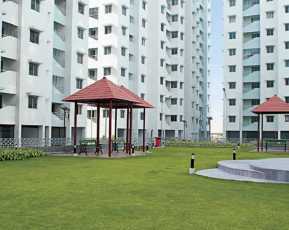 The premium housing development Merlin Gangotri Hooghly Kolkata incorporates an array of fantastic amenities that are packed from the start till the end gives you a contemporary feel and lets you relax and reenergize yourselves after a hectic day at work. The list of facilities includes an exhilarating jogging and strolling track, swanky club house well-equipped with modern facilities, play area for children, lift & intercom facility, tennis court, firefighting equipment, 24x7 power and water supply, and round-the-clock video security for the safety of the dwellers. The ultra-urbane living abodes are available at a super-affordable price range. The Merlin Gangotri Price list starts at Rs 24.07 lakhs and goes up to Rs 31.63 lakhs. 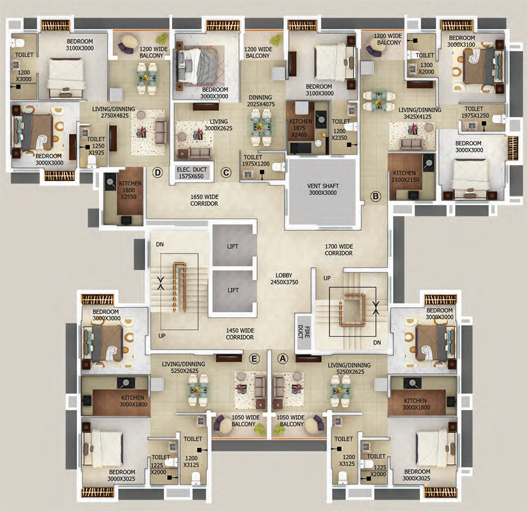 Tactfully located at Hooghly in Kolkata, the property is well-connected with all important locales of the city. The leading social and civic utilities of life like the schools, colleges, super-specialty hospitals, malls, restaurants etc. are available within an arm’s length from the project site. The Airport is 20 minutes’ drive from this upcoming community habitation. In totality, Gangotri by Merlin Group is a safe and sound financial investment option assuring huge returns in future. From its stylish new-age design to highly sustainable features, the property is a not to be missed investment opportunity and unquestionably worth a purchase.